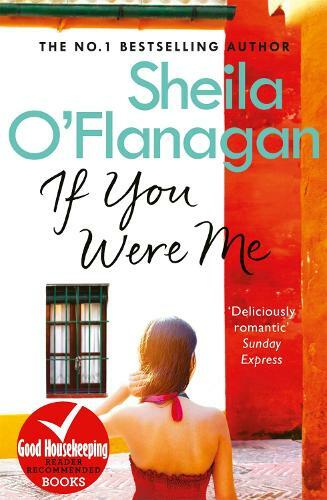 Sheila O'Flanagan's bestseller IF YOU WERE ME will make readers wonder: what would I do if my first love came back into my life? A must-read if you enjoy the novels of Veronica Henry and Catherine Alliott. You're engaged to a great man. You're on a countdown to your wedding day. You stopped thinking about your first love a long time ago. Carlotta O'Keefe suddenly finds herself wondering if the girl she was would recognise the woman she has become. She thought she was living a charmed life. But what if she's got it all wrong? A perfect light romantic read, with just the right amount zest and zing. Enjoyable characters. I always enjoy this author and will delight in recommending this.